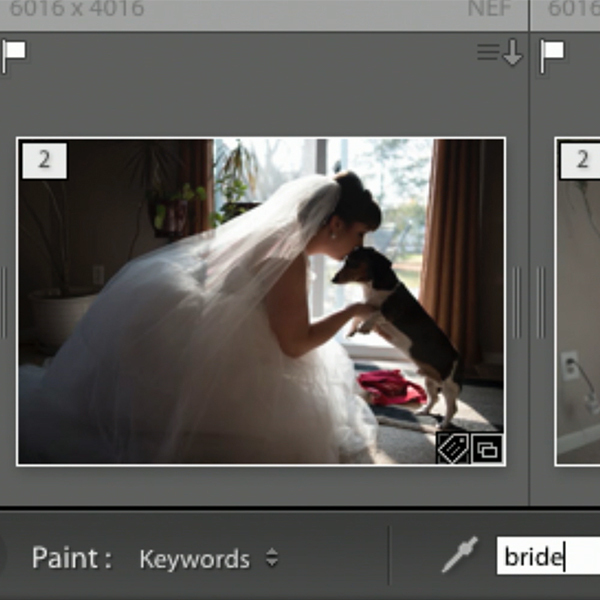 Jared will show you how to use the Publish Services in Lightroom to upload to your chosen gallery software, which is a wonderful pass-through option to get your images online for your clients. He will also teach you how to integrate social media sharing into your workflow, walking you though every step you will need in order to publish your images directly from Lightroom to your business Facebook page! 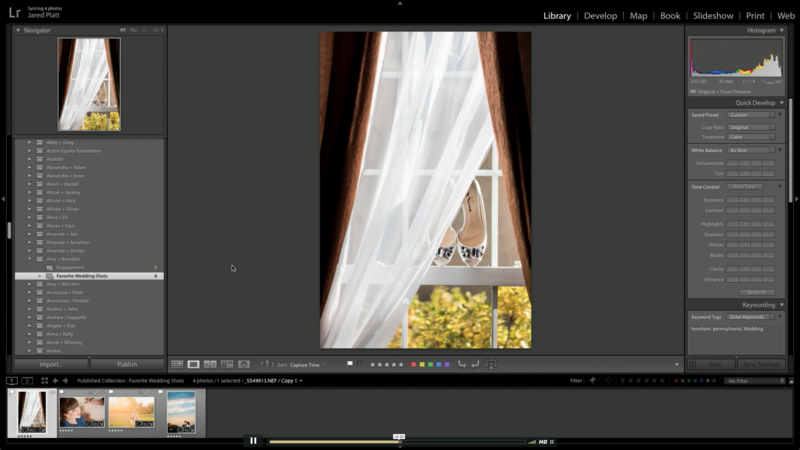 Sharing via social media is often something that gets overlooked when sharing and archiving in Lightroom, and Jared breaks down how to do that in easy actionable steps. Instead of having to export all of your jpegs from your Lightroom catalog, upload separately to your sharing platform, and upload separately to Facebook, now you will be equipped with the tools you need to do all of those things in one program! 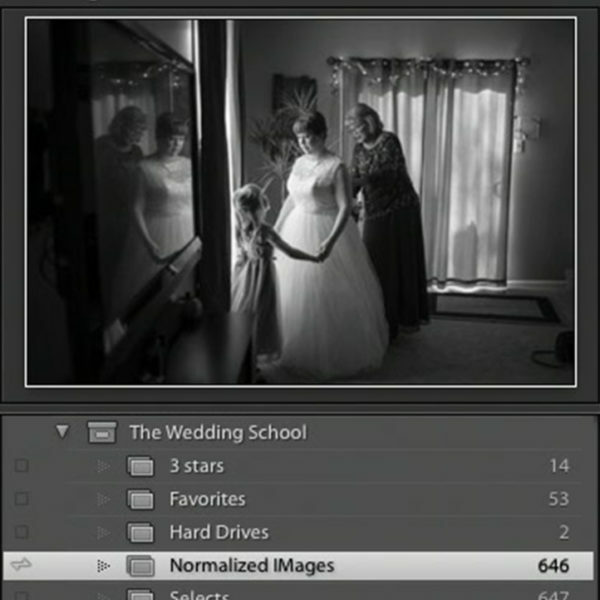 Sharing and archiving in Lightroom, without leaving for an external program, will save you time as a working wedding photographer. This time can then be used to better engage with your current and future clients! Engagement on Facebook is crucial to success when marketing, and being able to get your images online efficiently will free up time that you can use to engage with prospective brides and grooms online. Jared will conclude this extraordinarily informative Lightroom series by explaining the importance of a permanent Lightroom catalog. 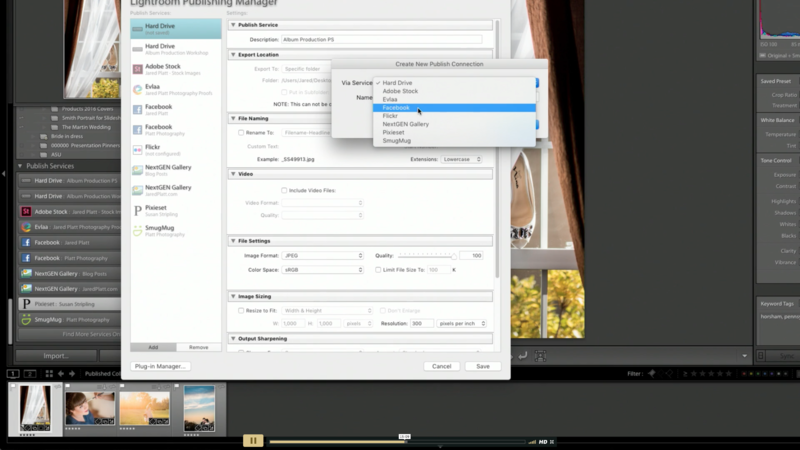 He will talk about how that is crucial to streamlining your sharing and archiving in Lightroom. 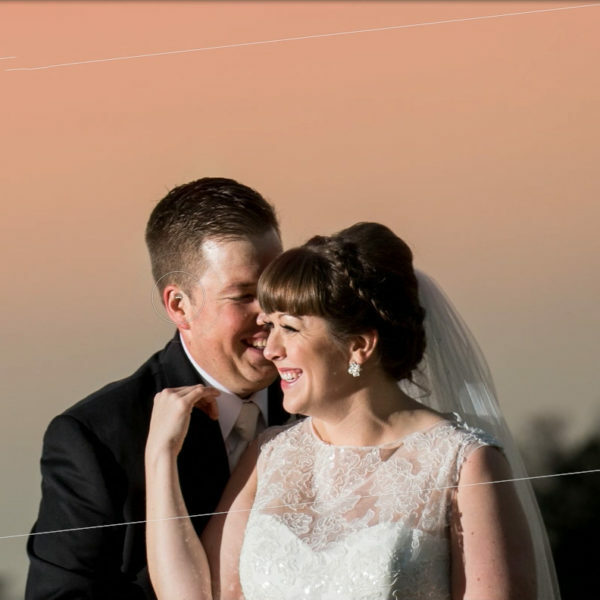 He will also give an overview of Lightroom mobile, so that you can begin incorporating that immediately into your wedding photography workflow. 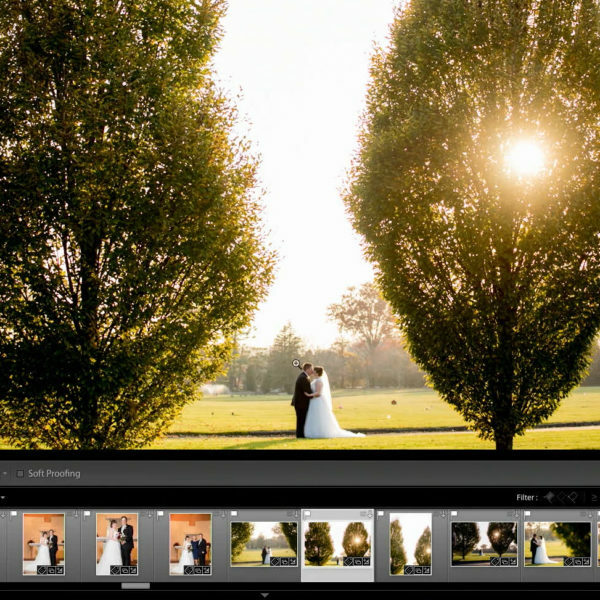 No longer will sharing and archiving in Lightroom be a confusing subject, after this class with Jared Platt you will be more efficient than ever!